Arthritis arthritis gout arthritis folk remedies at home. Osteochondrosis prevention. Phytotea Youth joint buy. Available in stock. Good prices. Fast delivery. 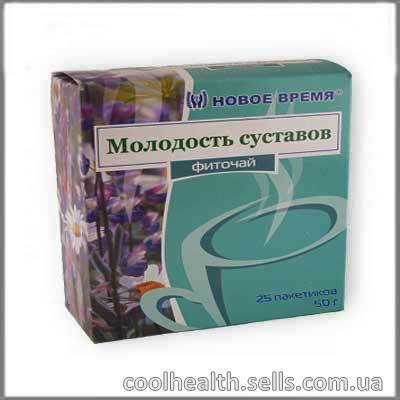 has anti-edematous, kapillyaroukreplyayuschim, cleansing, diuretic. a series of tripartite (grass). polysaccharides: pectin, inulin; proteins, amino acids, tannins, flavonoids, anthocyanin glycosides, saponins, essential oils, chlorophyll, carotenoids, macro- and trace elements: silicon compounds, zinc; Vitamins: K, C, P, PP, B group. to strengthen the immune system . 1 package fitochaya pour a glass of boiling water for 5-7 minutes, drink 2-3 times a day between meals or 30 minutes before a meal.